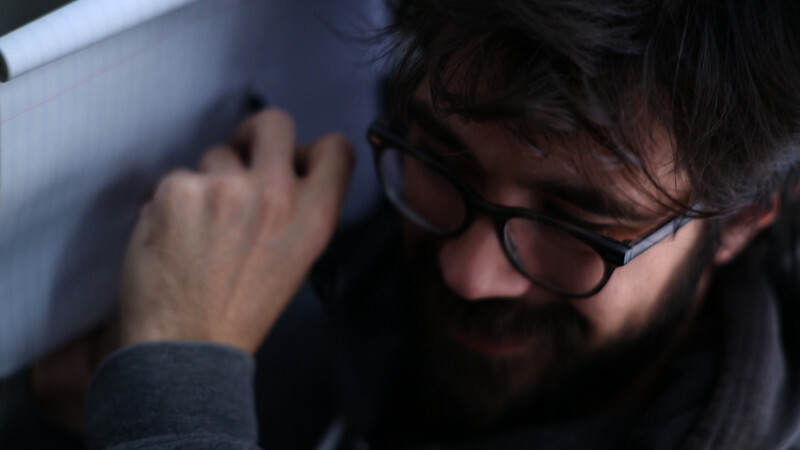 Justin is an independent filmmaker based in Brooklyn. As a filmmaker his focus is primarily independent character based narrative fiction- emotional and experiential. In 2017, Justin will release 2 short film, “Kill the Witness”, an experimental film about a musician who loses himself while trying to write his perfect song, and "Tiphany" a character portrait about a fitness model who embraces tragedy in order to succeed. He is also developing a feature film script, a gritty crime story based in upstate NY inspired by the American independent cinema of the 1970s.